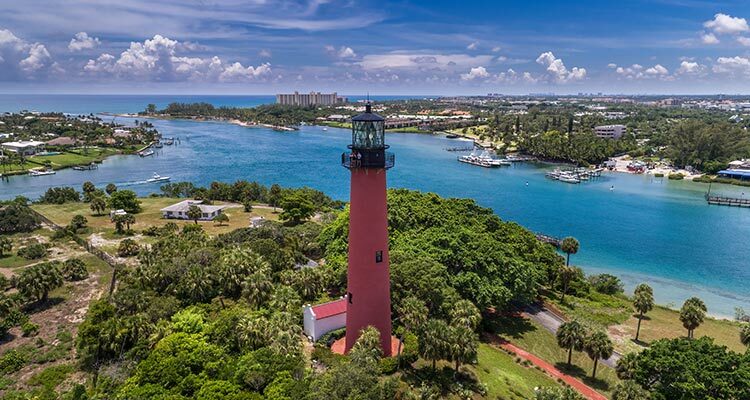 The Cultural Council of Palm Beach County’s Jean S. and Frederic A. Sharf Visitor Information Center has been officially designated by VISIT FLORIDA as Palm Beach County’s first Florida Certified Tourism information Center. 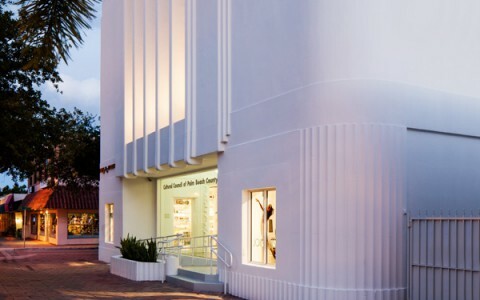 The Cultural Council information center is located at the Cultural Council headquarters in the historic Robert M. Montgomery, Jr. building, an Art Moderne former movie theater at 601 Lake Avenue in Lake Worth. 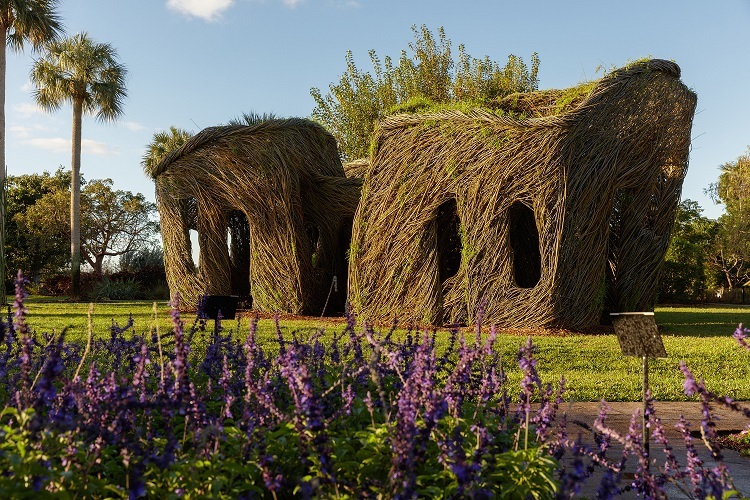 Visitors to this exquisite venue enjoy exhibitions featuring Palm Beach County artists and other programming provided by the Cultural Council of Palm Beach County. 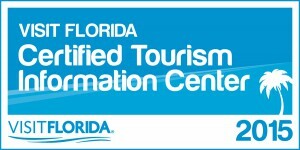 Official Florida Certified Tourism Information Centers must meet requirements specified by VISIT FLORIDA. To qualify, a center must be a VISIT FLORIDA Partner, open year-round at a minimum of five days per week, located in a convenient and accessible location for the ease of travelers, and with access to parking and restroom facilities to accommodate visitors including persons with disabilities. For more information about the VISIT FLORIDA Certified Tourism Information Center Program, contact David Dodd at ddodd@visitflorida.org. 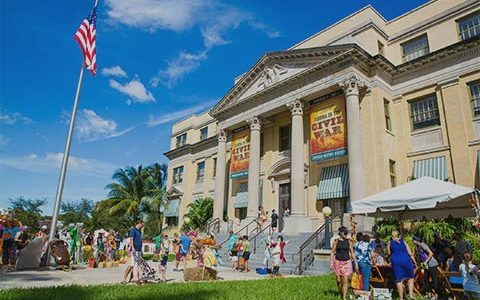 The Cultural Council is the official support agency for arts and culture in Palm Beach County, serving non-profit organizations, artists and arts districts. 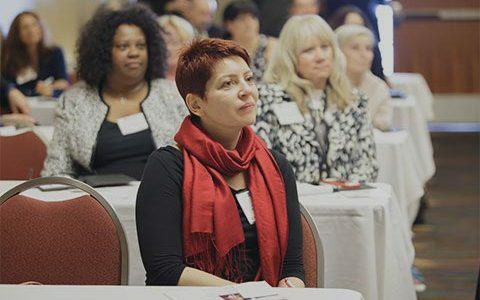 The Council promotes the county’s cultural experiences to visitors and residents through multi-platform marketing and public information programs. 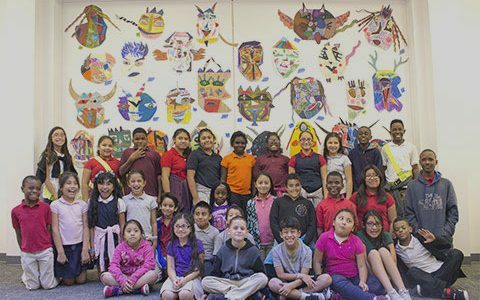 The agency administers $4.5 million in grants annually, supports arts and cultural education, provides capacity-building training, and advocates for arts funding and arts-friendly policies. 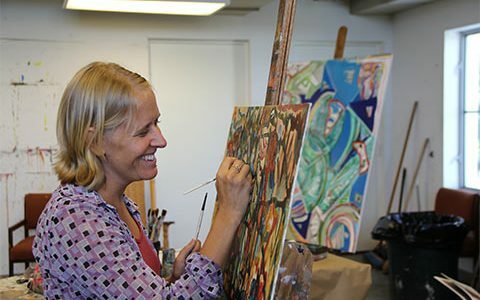 The Cultural Council information center, galleries and gift shop are open 10 a.m. – 5 p.m., Tuesday through Saturday. 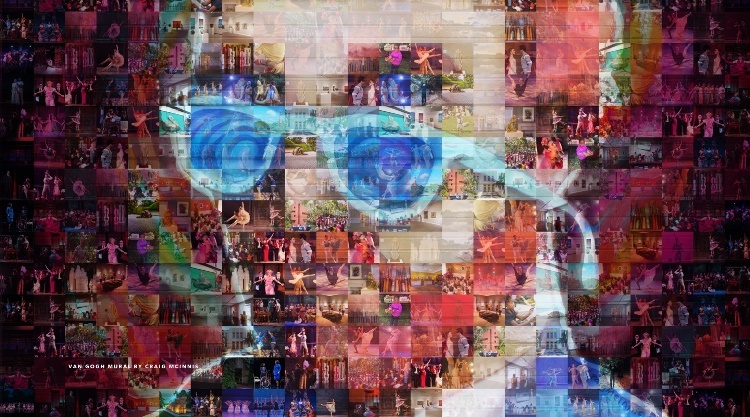 Connect with the Council at palmbeachculture.com or (561) 471-2901.